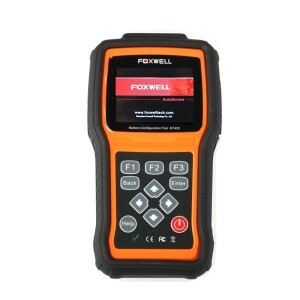 Foxwell There are 13 products. 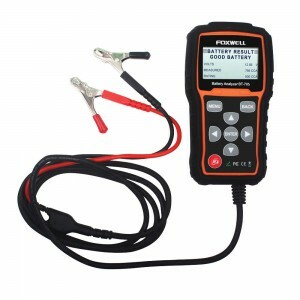 Specially designed for fast and accurate diagnosis of fault in common rail systems. 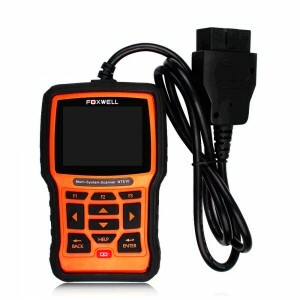 GT80 do not have internal battery, must get power from vehicle OBD. 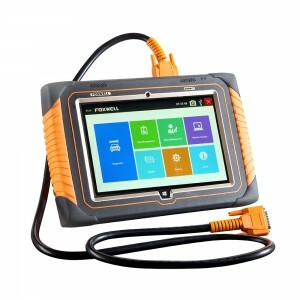 Windows 8.1 tablet computer, 10 inch LED touch screen, rovide professional diagnostic tool for world-wide cars around 2015/2016. 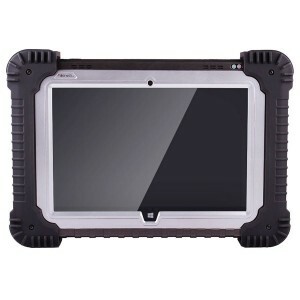 Windows 10 tablet computer, 8 inch LED touch screen,bluetooth connection. 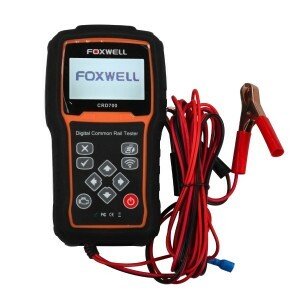 Read/clear Engine fault codes and display live engine sensor data in numerical or graph format, including the Oxygen sensors (if fitted). 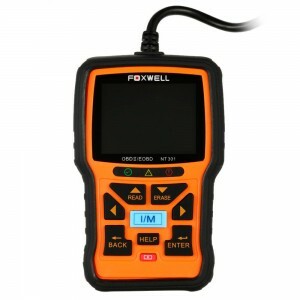 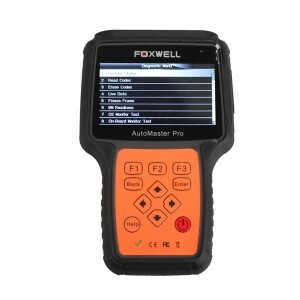 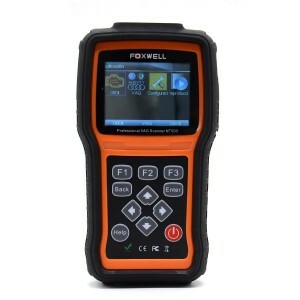 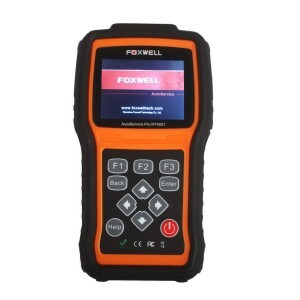 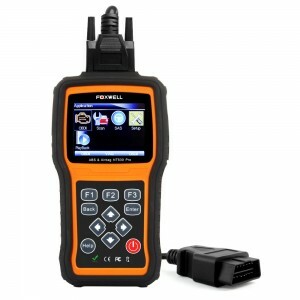 Foxwell NT630 Pro coverage 52 vehicles Makers and provides accurate and professional diagnosis of ABS and airbag faults. 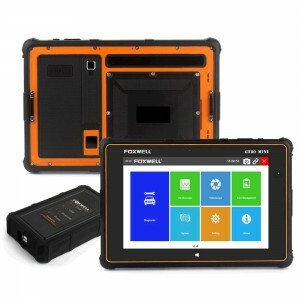 Foxwell NT4021 integrated with Electronic Parking Brake (EPB) service, Oil light/Service Reset and Battery Configuration ,serves as a dedicated service tool to providing professional technicians and body shops the most cost-effective service tool.